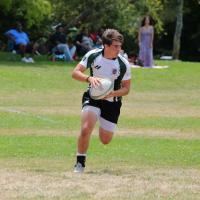 Here at RugbyRecruit we match top-recruiters to the best possible talent. 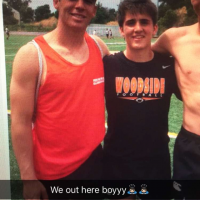 But don't take our work on it, here's the proof! 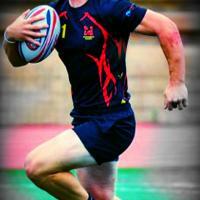 Access our network and discover the best. 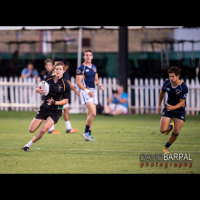 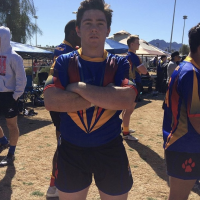 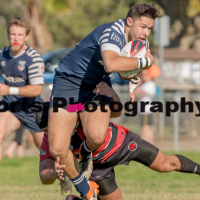 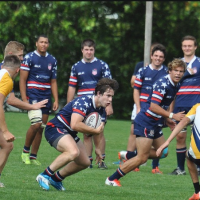 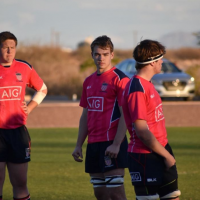 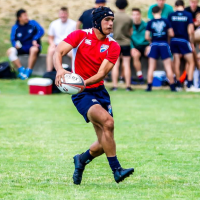 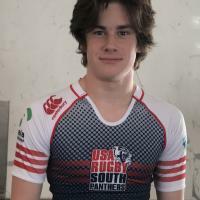 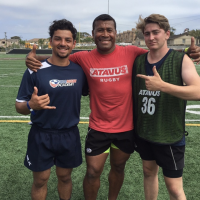 "RugbyRecruit was extremely helpful, providing an easy way to showcase individual player highlights and providing contact information for college programs that we might not have otherwise considered. 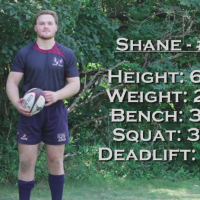 It's a program designed by rugby coaches and parents to help raise awareness of their players and kids. 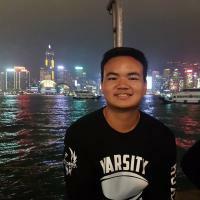 The platform is easy to use and it works!" 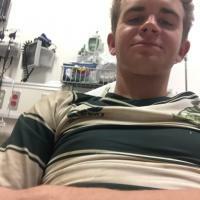 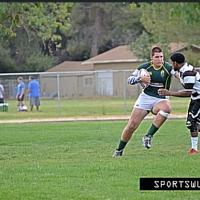 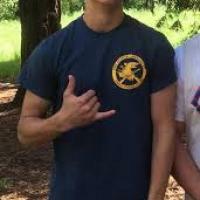 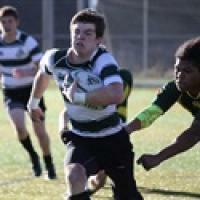 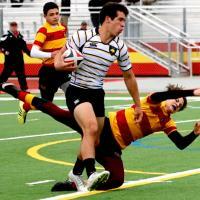 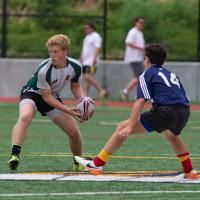 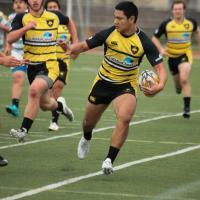 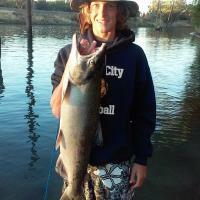 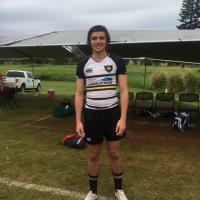 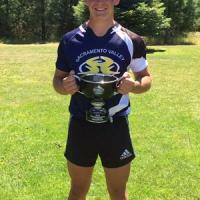 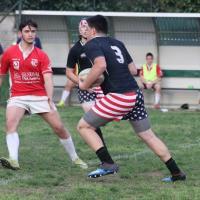 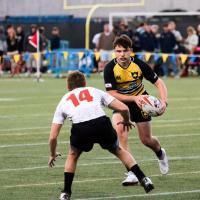 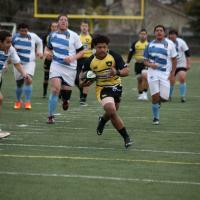 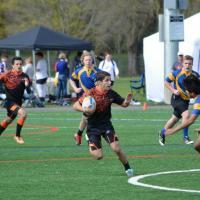 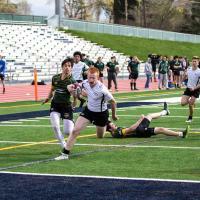 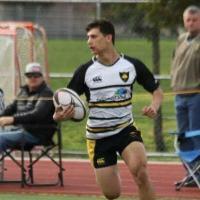 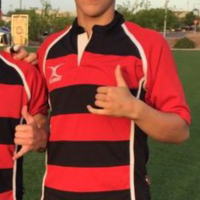 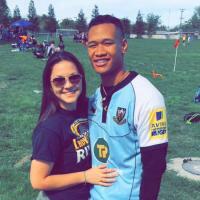 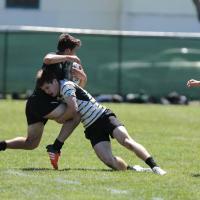 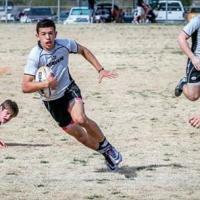 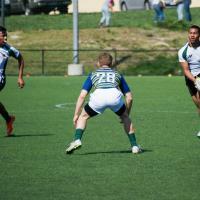 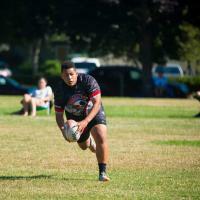 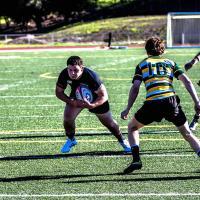 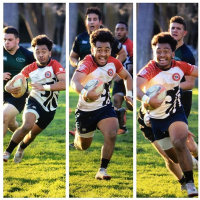 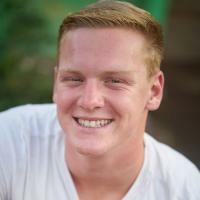 "RugbyRecruit Founder Jon Straka saw me play in Oregon with the 2016 Rugby NorCal All Stars. 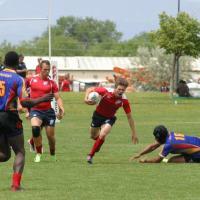 After the tournament, he contacted Coach Tim O'Brien and showed him my film. 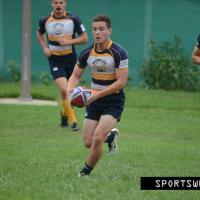 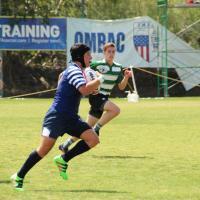 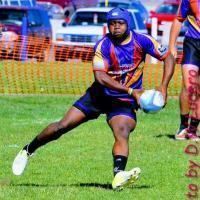 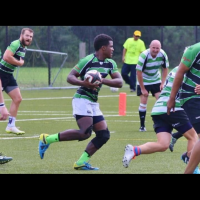 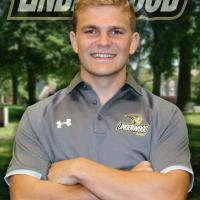 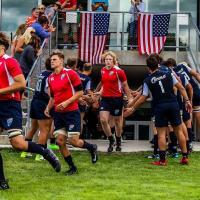 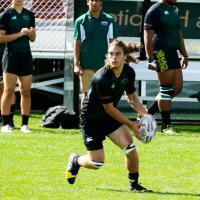 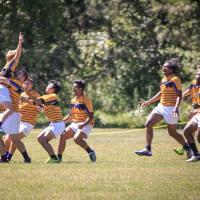 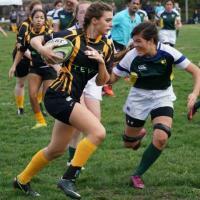 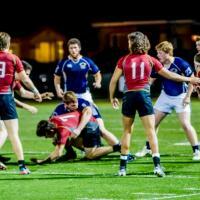 When I had no route, RugbyRecruit helped put me on track and laid a foundation for me to go to St. Mary's College." 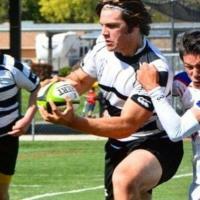 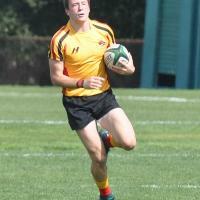 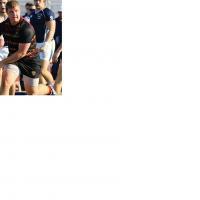 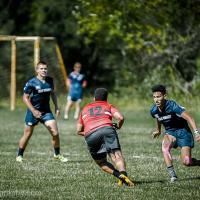 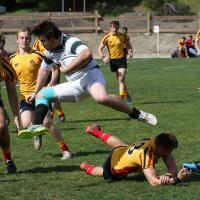 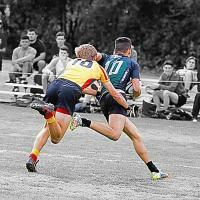 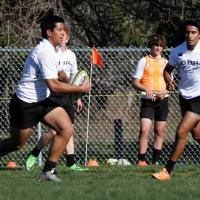 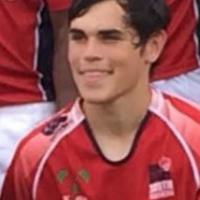 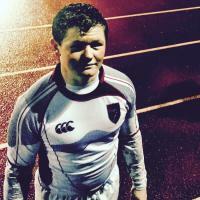 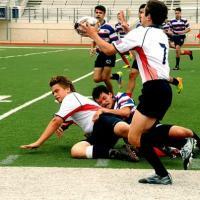 "Thanks to RugbyRecruit I've been exposed and in contact with different schools. 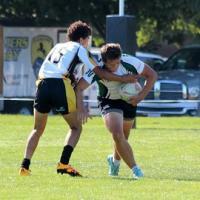 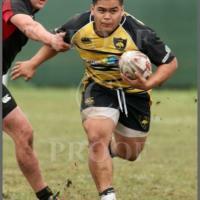 I don't think I would be in the position that I am in right now if it wasn't for the help of RugbyRecruit. 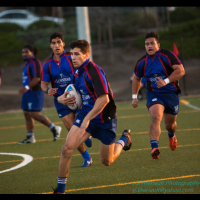 I'll be proudly attending Saint Mary's College in the fall of 2017. 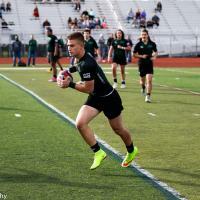 Thank you RugbyRecruit!" 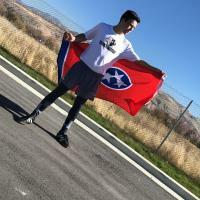 "Thank you for all your help! 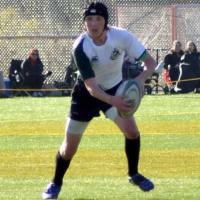 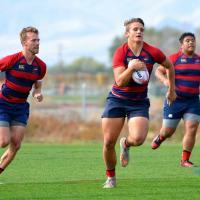 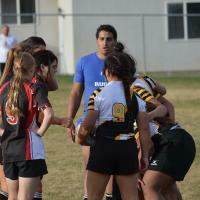 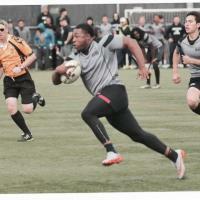 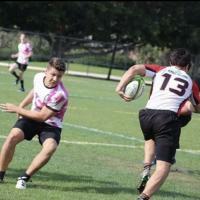 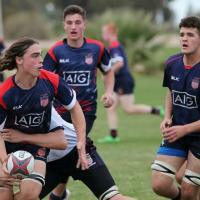 RugbyRecruit.com was one of the big reasons I had the confidence to pursue a school such as Life. 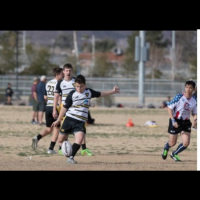 I hope to see you this year, hopefully at the championship game!"